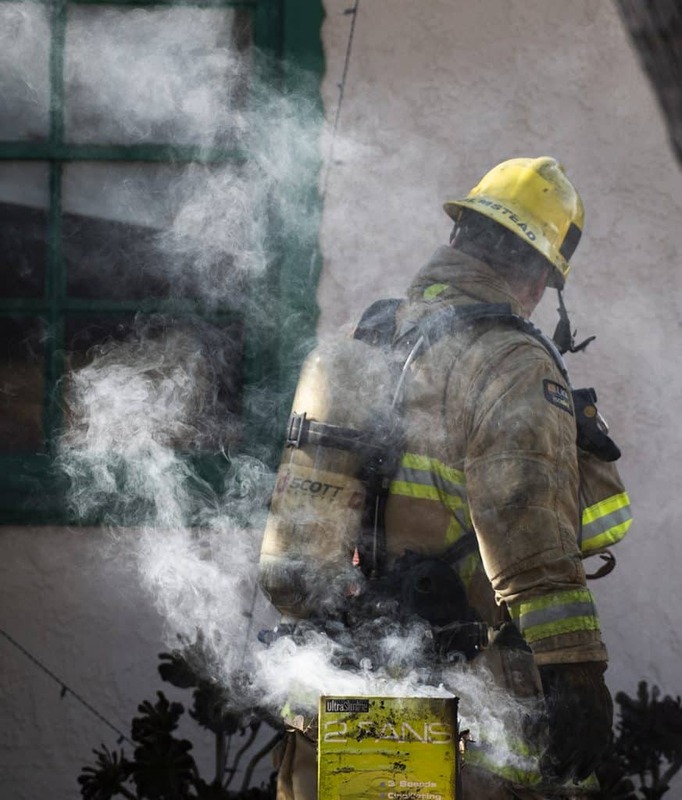 Firefighters quickly doused a small house fire that started in a bedroom in West Long Beach, according to a fire official. 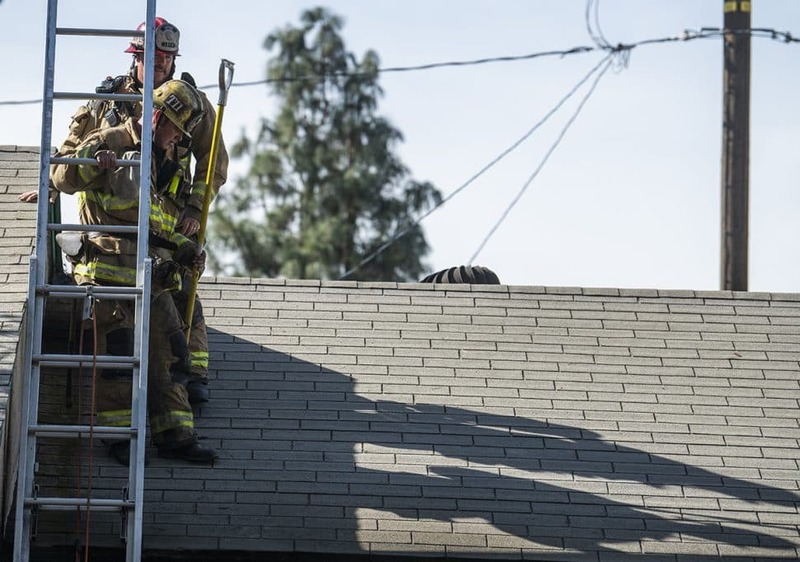 The blaze sparked just after noon on Tuesday, and crews rushed to the scene after a neighbor spotted smoke coming out of the home’s attic in the 3600 block of Easy Avenue, which is just southwest of where the 710 and 405 freeways meet. 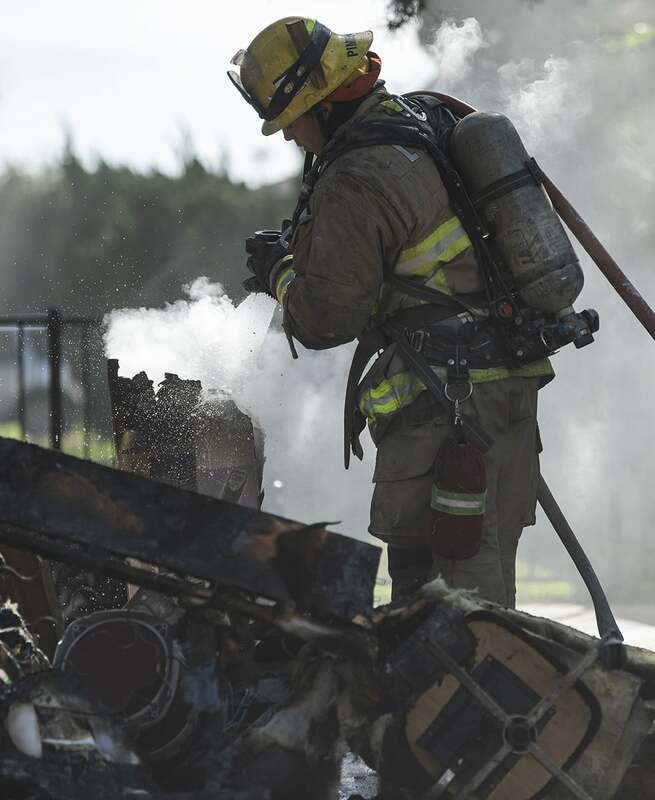 Nobody was home when the blaze started, but the homeowner arrived soon after to see the damage. 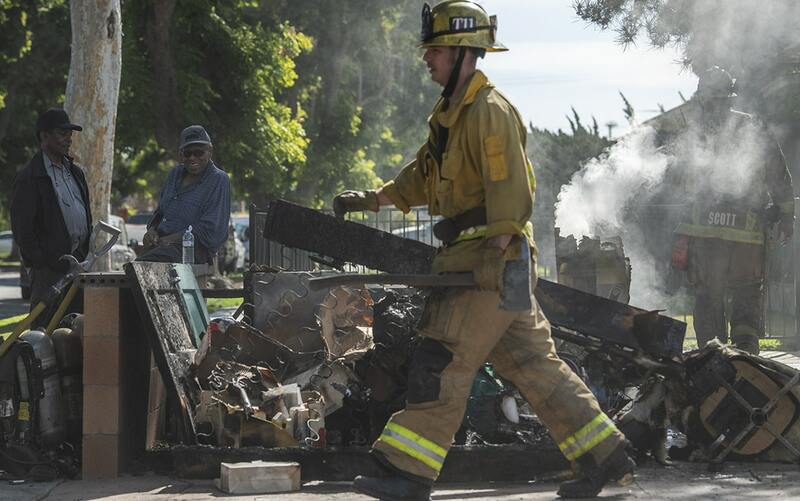 Firefighters were able to knock down the flames quickly, Long Beach Fire Department spokesman Brian Fisk said. Nobody was hurt. Investigators are still working to determine how much damage the fire caused and what sparked it, Fisk said. 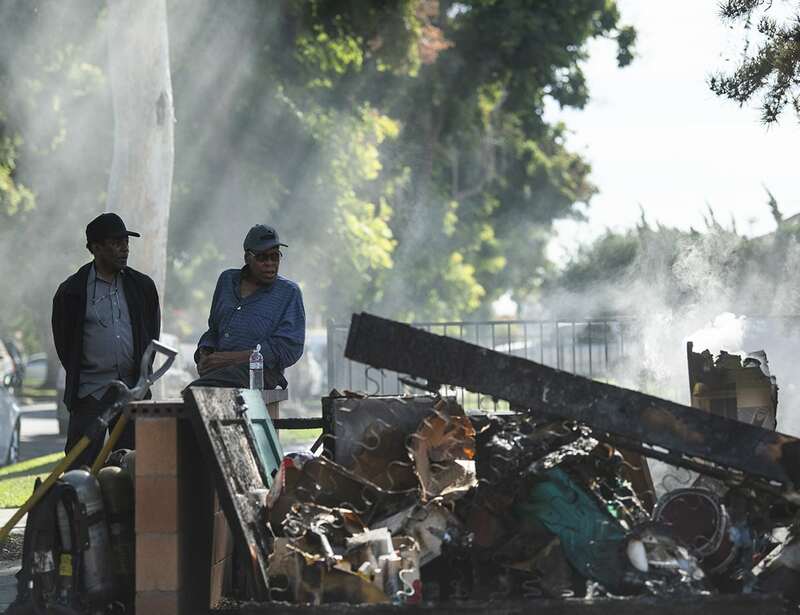 Homeowner Elijah Hall, center, and his neighbor Howard Cooks, left, just outside the home as Long Beach firefighter quickly put out a house fire on the 3600 block of Easy Avenue in Long Beach November 7, 2018. Mr. Hall was not in the home of the time of the fire. Photo by Thomas R Cordova. 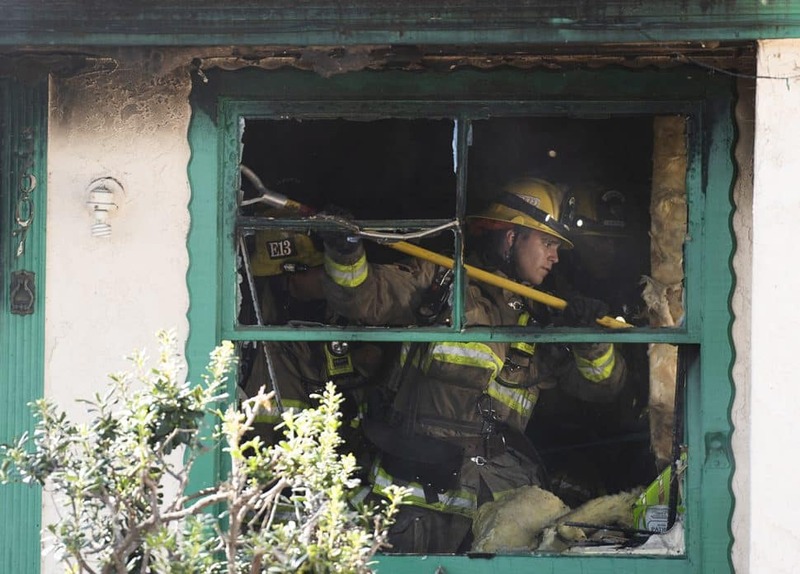 A Long Beach firefighter works on the inside of a home after crews put out a house fire on the 3600 block of Easy Avenue in Long Beach November 7, 2018. Photo by Thomas R Cordova. 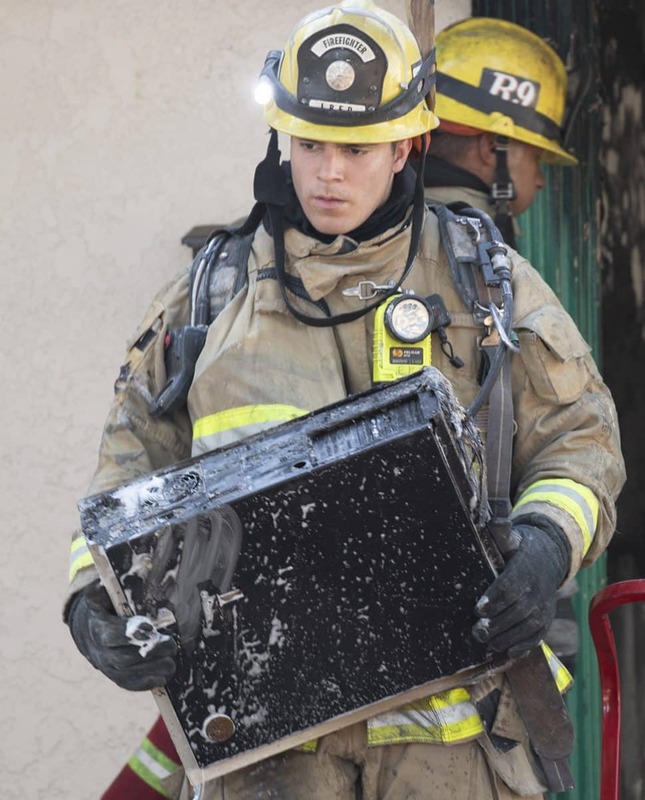 Long Beach firefighter carries our a computer after crews quickly put out a house fire on the 3600 block of Easy Avenue in Long Beach November 7, 2018. Photo by Thomas R Cordova. 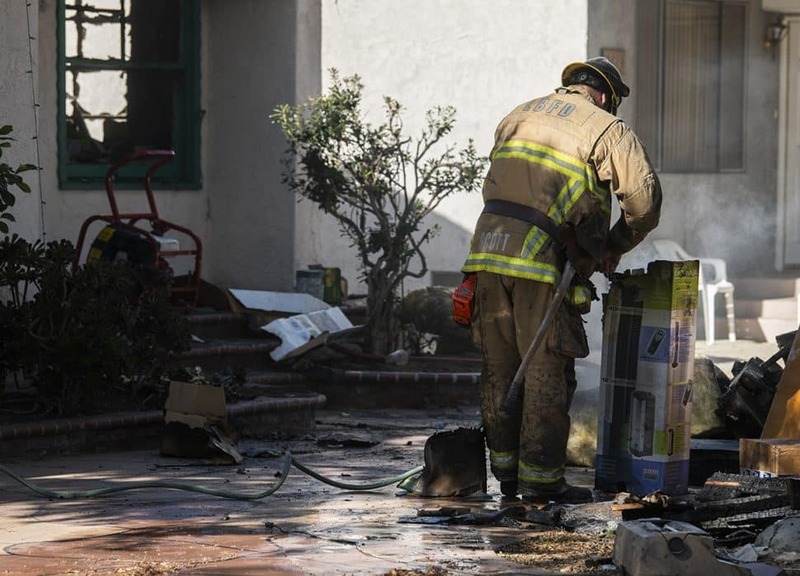 A firefighter walks past a smoldering box after a house fire in the 3600 block of Easy Avenue in Long Beach November 7, 2018. Photo by Thomas R Cordova. Long Beach firefighters climb onto the roof where they doused a fire in the 3600 block of Easy Avenue in Long Beach November 7, 2018. Photo by Thomas R Cordova. Long Beach firefighters quickly put out a house fire in the 3600 block of Easy Avenue in Long Beach November 7, 2018. Photo by Thomas R Cordova. 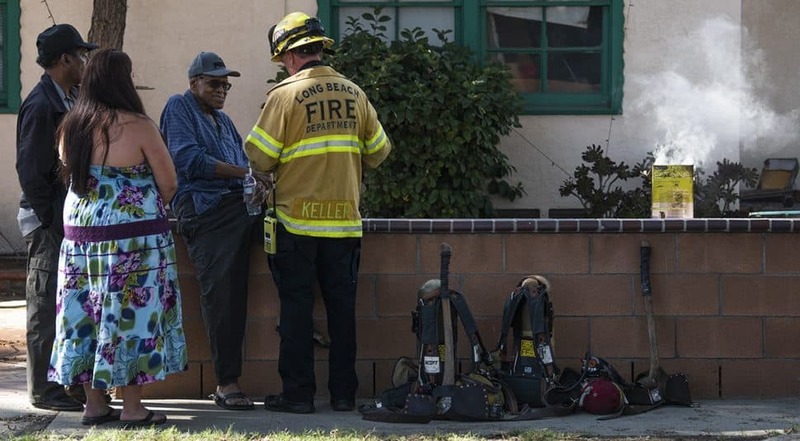 A Long Beach firefighter talk to the homeowner Elijah Hall, center, just outside his home after crews but out a blaze there on November 7, 2018. Hall was not in the home of the time of the fire but arrived soon after. Photo by Thomas R Cordova.